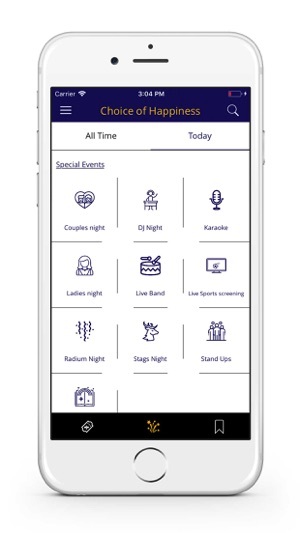 Master Aggregator (C) Pvt Ltd.
PartyScenes is an experience discovery platform that helps you to find out the best of nightlife in your city. 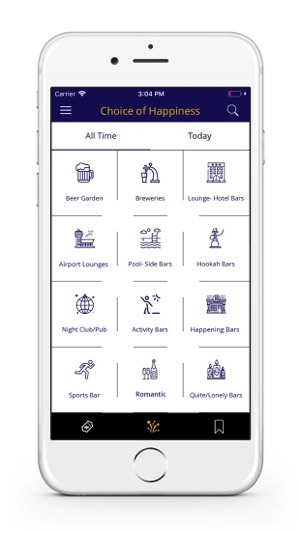 It provides information about the nightlife and happening places in a very unique way by categorizing every place based on the mood of the Socialite (User). So wait is over, now choose the place based on your mood in just one click. It makes your social life easier by providing you all the relevant information about stag entry, cover/entry charges, happy hours timing etc. 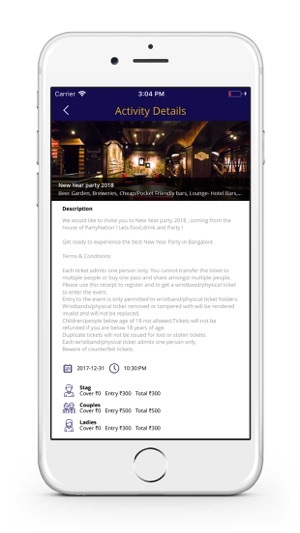 Using PartyScenes platform you can book tickets for activities/events around you in a hassle-free manner. •	Have you ever visited any place and then you get to know that entry is closed? But not from now, just book your ticket with us to enter to your places like a VIP. •	Get exclusive offers on booking with us. •	See the suggestions for the best events around you and book with us. •	Select an event based on distance, cost or the specialty of the event. •	Yeah you heard correctly, from now choose your happiness based on what you like and not based on what is available. •	In a mood to dance, want to visit any hookah bar, want to sit on the Rooftop or just want to enjoy a romantic date with your loved one. But facing problem in selecting the correct place as per you Choice? Yeah that was a genuine problem but not from now, PartyScenes is here to help you out from this situations. 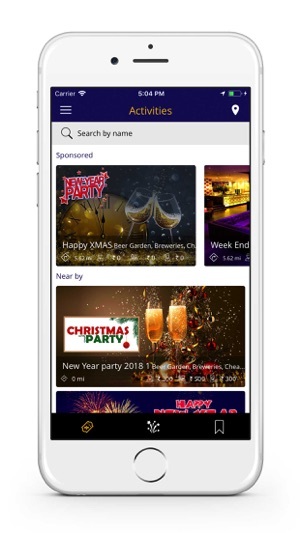 •	In PartyScenes, we have categorized all Nightlife/ Happening / Casual places in more than 25 categories so that you can filter your choice and see options near you. •	See the suggestion of trending places but wait, you don’t need to see all trending places but see the trending places based on your mood only . •	See any events happening or scheduled in your selected places. •	Mark as favourite and get the notification of any events or activities happening in your favourite places. 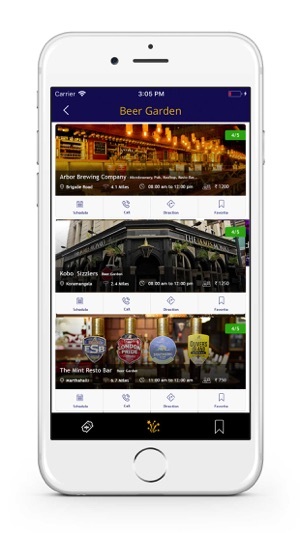 • Get the exciting offers and deals for food and drinks in your favourite places. • Buy any deals with PartyScenes and redeem the same in just one click. • Experience the fastest booking option. Please don’t just visit the place but EXPERIENCE the place with PartyScenes.